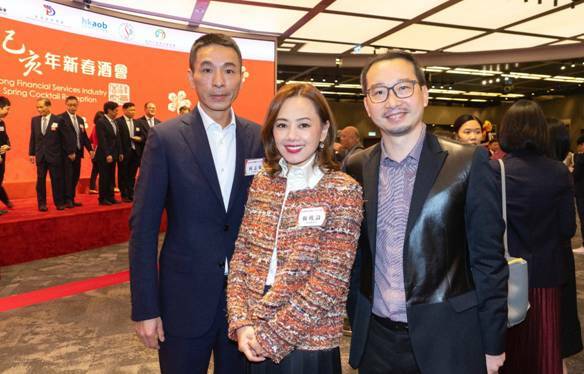 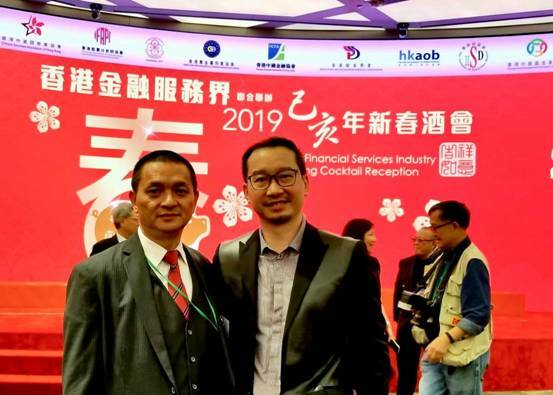 In February 2019, our Founder and Managing Partner Dr. Edmond Fong attended the “Hong Kong Financial Services Industry 2019 Spring Cocktail Reception” which was jointly held and hosted by over 10 corporations including Institute of Securities Dealer and the Chinese Securities Association of Hong Kong. 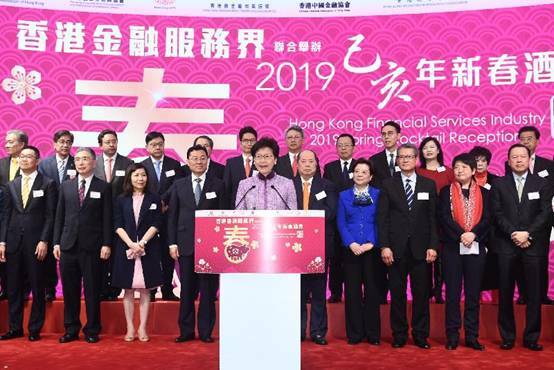 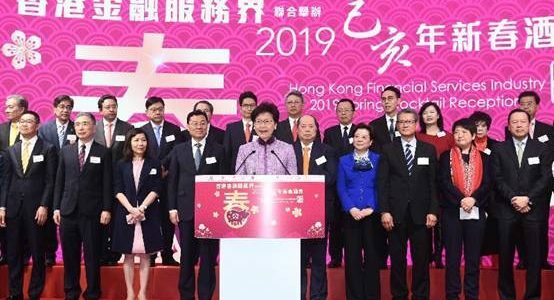 The Chief Executive, Mrs Carrie Lam, speaks at the Hong Kong Financial Services Industry 2019 Spring Cocktail Reception. 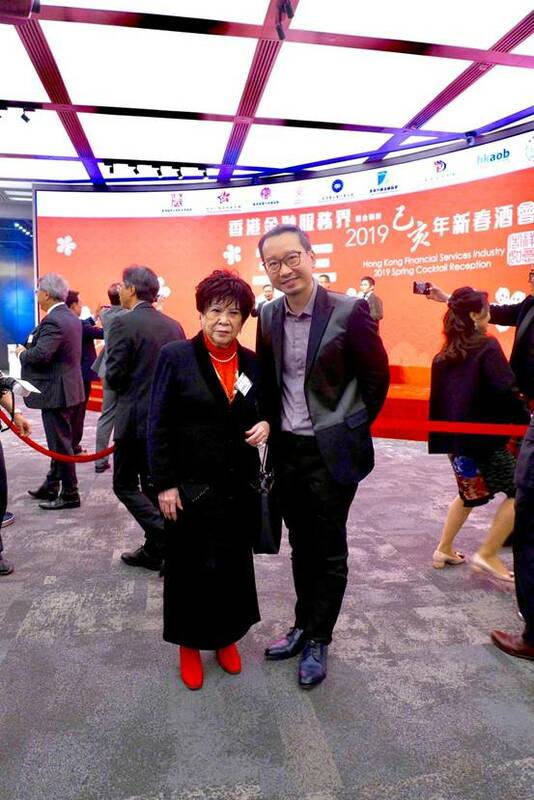 Ms Liu Yandong, Former Vice Premier of the People’s Republic of China visited ZLF LAW FIRM.